Come Out and See What We Have!!! 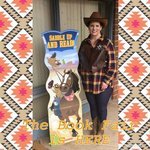 The BOOK FAIR is HERE!!!! 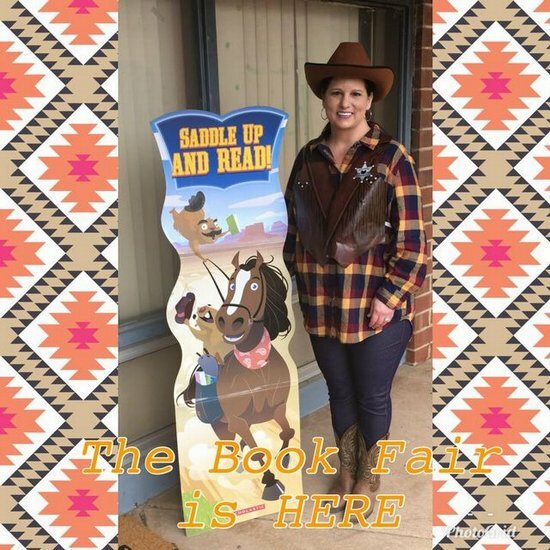 Mrs. Sanford, our media specialist is all saddled up! So come join scholars at our book fair. The book fair is here until Friday, December 8, 2017. Two Special Events are coming up! **Wednesday, December 6th, is bring a parent/grandparent to lunch then shop the Book Fair together!!! **Thursday, December 7th, the Book Fair will have extended hours 4pm-6pm for Grandparents/Family night. **Don’t Forget—Friday is the last day to shop!!! THANK YOU for all the support given to the Book Fair by students, parents, grandparents, Dr. Robinson and all the teachers!